OMG #14 I’ll Be Clammed! 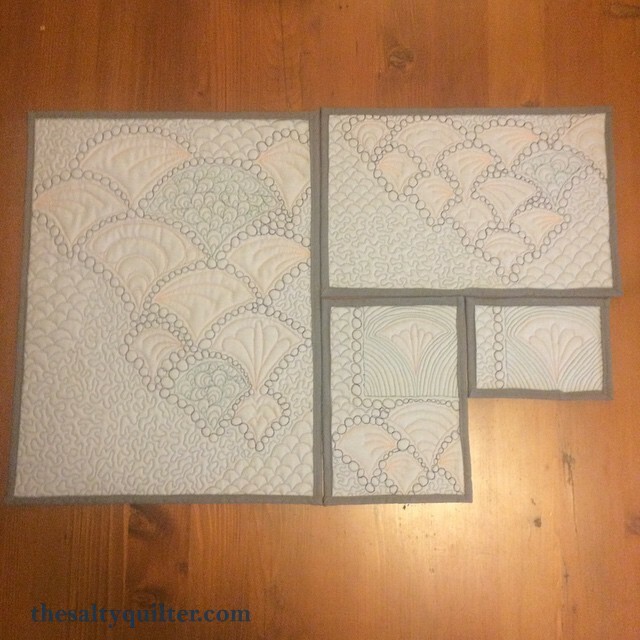 I always wanted to make a clamshell quilt, but didn’t want to hand piece it. 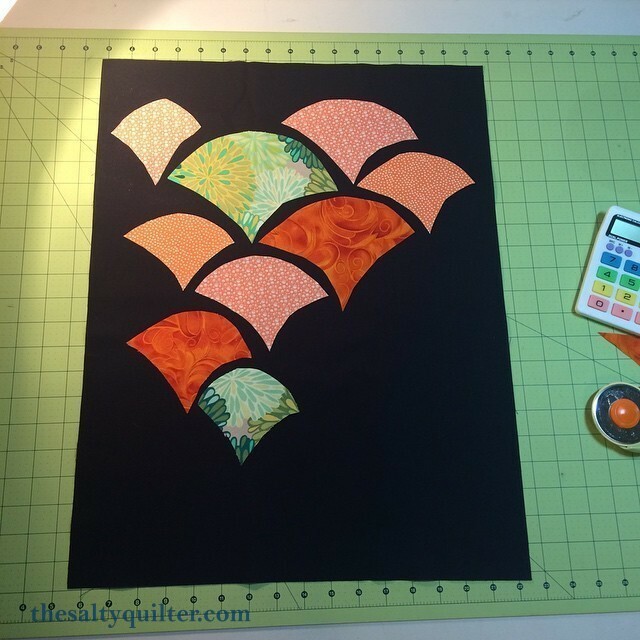 This freeform style gave me the option to make it easy and fun. 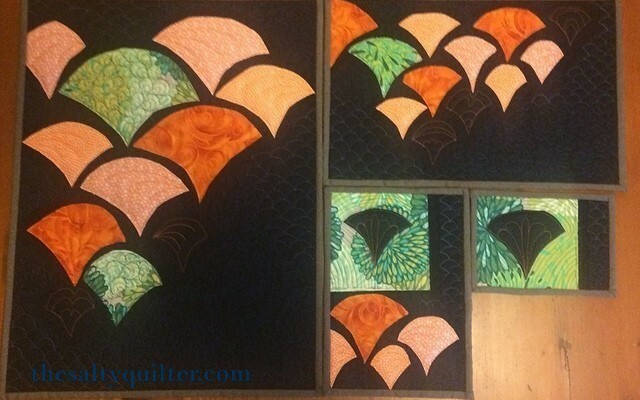 Quilted with various related FMQ designs. 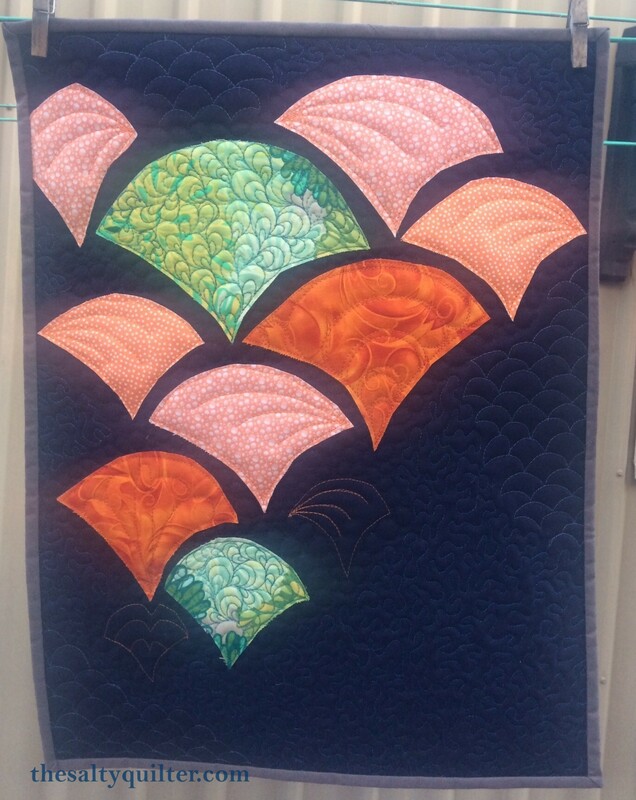 This entry was posted in My Projects and tagged in Applique, Clamshell, OMG.